Table Mountain has been voted one of the seven modern natural wonders of the world. Its distinctive flat top which is sometimes covered by cloud, hence its tablecloth, has been recognized by millions of people all over the world as an extremely desirable tourist destination. Cape Town’s very own world-renowned mountain can be seen from ships kilometers away from the coastline, and is also a striking landmark for travelers touring around the city. 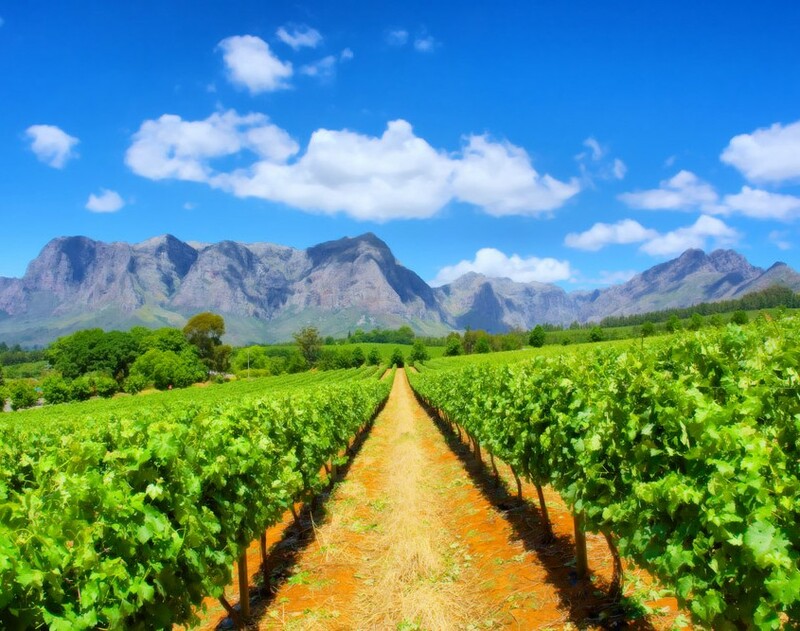 Because of its Mediterranean climate, the Western Cape is considered to be one of the best wine-producing regions in the world. Thousands of locals and tourists alike visit the famous wine route every year, and indulge themselves in tasting some of the best wines of the region. On this tour, you will be privileged to climb all the way to the top of the famous Table Mountain in the comfort of a state-of-the-art cable car. Your friendly, experienced guide will assist you with booking your return ticket on the cable car and with providing you with information about the significance of this mountain. After an exciting ride on a rotating floor in a glass-sided cable car, you will be at leisure to walk across the top of this flat-top mountain as you view the indigenous vegetation, be awed by the superb views of the city, the Atlantic ocean, Signal Hill and on a clear day, even the historic Robben Island where Nelson Mandela was imprisoned for much of his 27-year spate in South African jails. After indulging yourself in a light snack at the Table Mountain restaurant, take your return trip in the cable-car to the bottom of the mountain where your guide will be waiting for you. 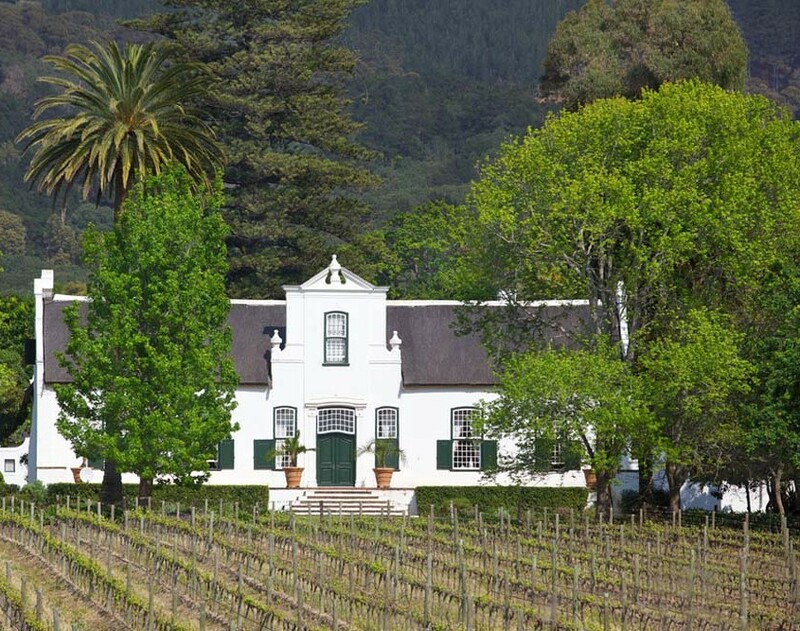 Re-board your comfortable, air-conditioned minibus and travel to the university town of Stellenbosch which is in the heart of the Western Cape’s popular wine-making region. There, you will enjoy the iconic Cape Dutch architecture with its white gables and thatched roofs as you stroll through the leafy, oak-lined streets of this charming town. Your obliging guide will then transport you to one of the many famous wine farms for a wine-tasting session. 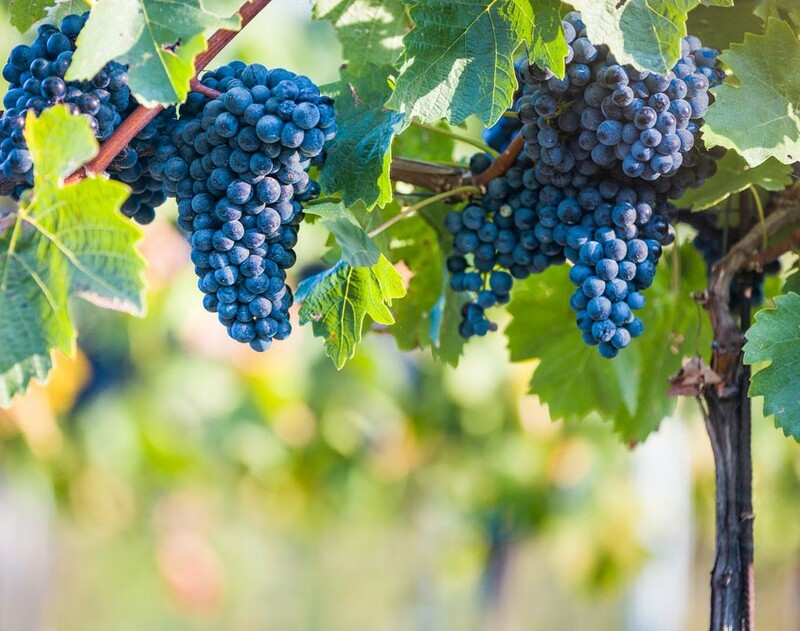 Sample the local Pinotage, which is a signature wine of this region, and be informed about the history and climate of this central wine-making region. Go on a tour of one of the wine estates, where expert sommeliers will teach you about the secrets of wine-making. After a satisfying day, journey back to Cape Town in the comfort of your air-conditioned vehicle through strikingly beautiful scenery. You will be dropped back at your hotel after a memorable experience.